A Duke Nukem movie. In 2018. Let that sink in a bit—and then read on because the story gets even weirder from there. That news, plus The Banner Saga 3 and Pillars of Eternity II nail down release dates, DICE talks overhauling Battlefront II’s multiplayer progression, Anthem (probably) gets delayed, and Humble hands out copies of Amnesia: The Dark Descent—replacement pants not included. 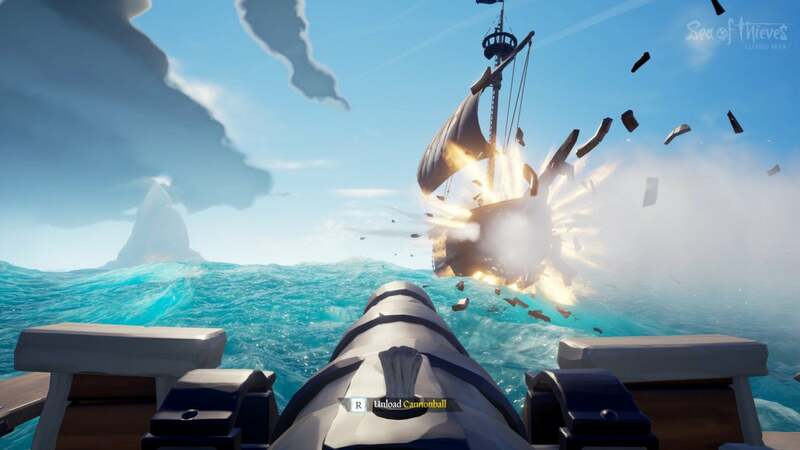 The Sea of Thieves closed beta is also in full swing. This is gaming news for January 22 to 26. First up, free games. This one’s an “Act fast” situation, as Humble’s currently giving away copies of the Amnesia Collection for free—but only for the next day or so. That’s copies of Frictional’s horror classic Amnesia: The Dark Descent and the more relaxed follow-up Amnesia: A Machine for Pigs from The Chinese Room. Both are activated through Steam if that’s important to you. I don’t know how well Dark Descent holds up nowadays, but it was the game that spawned the modern horror gaming genre and also launched a million YouTube channels. Machine for Pigs is a bit more cerebral, but I enjoyed it for what it was. And for free? A bargain. Pillars of Eternity II is one of my most anticipated games of 2018, but up until now that’s been a fairly nebulous “sometime this year” anticipation. No longer, though! Obsidian announced this week that Pillars of Eternity II: Deadfire will release April 3, only a few short months from now. 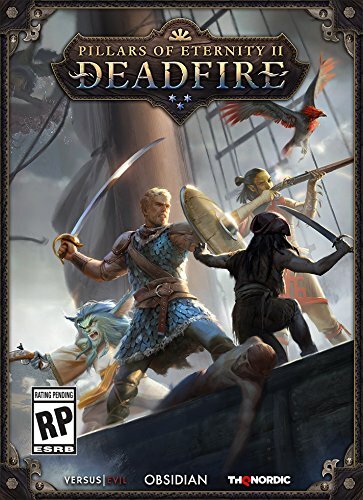 It sounds like Obsidian’s also upped the ante on post-release content, with Deadfire set to receive three expansions (compared to the original’s two). And speaking of Pillars of Eternity, the original is in the Humble Paradox Bundle right now as long as you pay more than the average, which currently sits around $7. Doing so also nets you Crusader Kings II, plus the older and less interesting Hearts of Iron III and Europa Universalis III. Still, $7 for Pillars of Eternity and Crusader Kings II? Unbelievable. If 40 to 50 hours of Assassin’s Creed: Origins wasn’t enough, the game’s first expansion released this week. 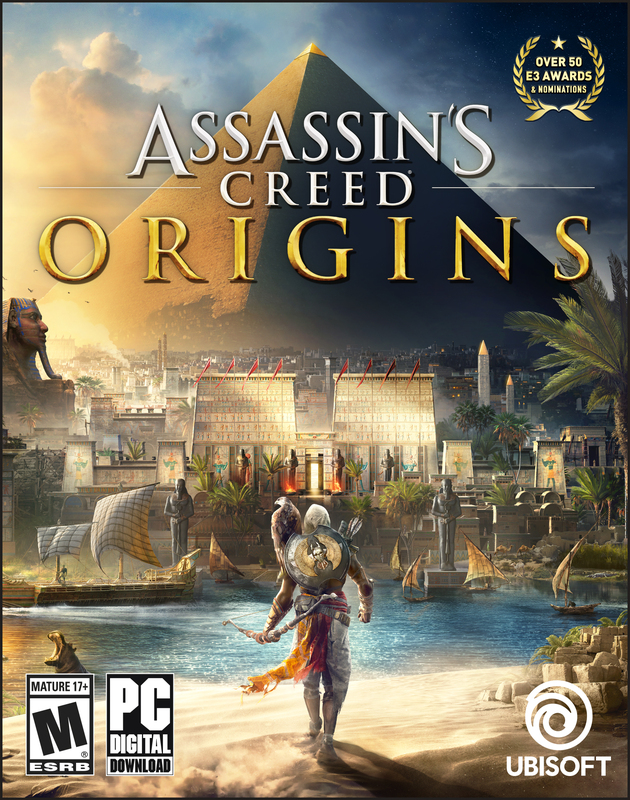 This is the shorter of two planned expansions, The Hidden Ones, set four years after Origins proper and featuring Bayek’s struggle against the Romans in the Sinai. Also new weapons, outfits, a level cap bump, and so on. 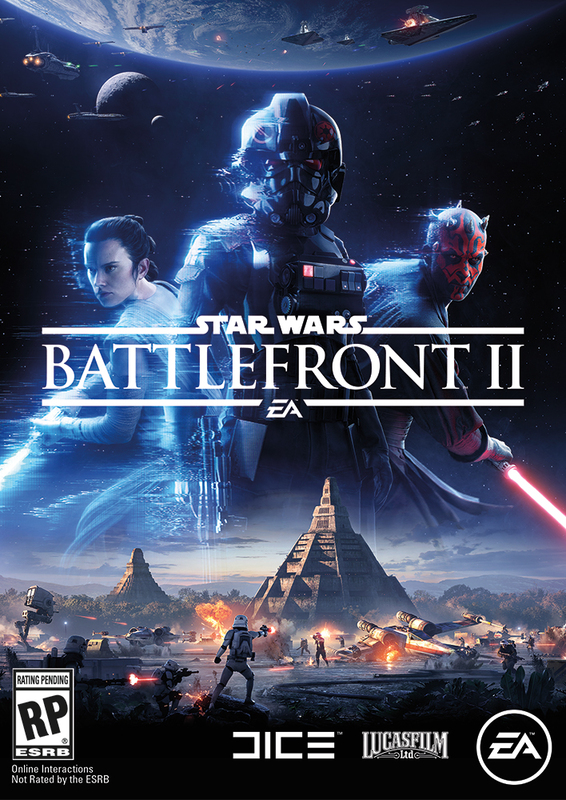 When Star Wars Battlefront II pulled its real-money loot box purchases, I said it wasn’t really a fix—the system was built around paying money, so all DICE did was make everyone suffer through the same garbage system. 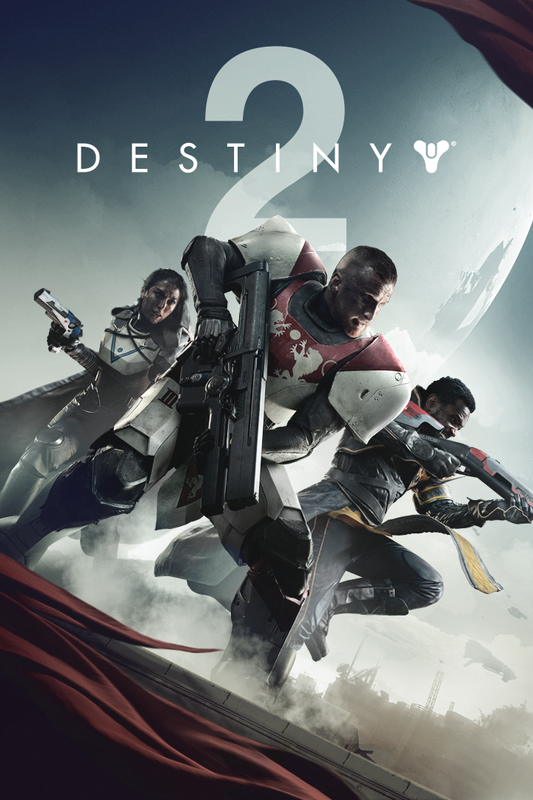 Destiny 2 is also in the “Rough launch, trying to fix” boat. I’m not going to go into exhaustive detail about this week’s changes, but you can read the full list here. 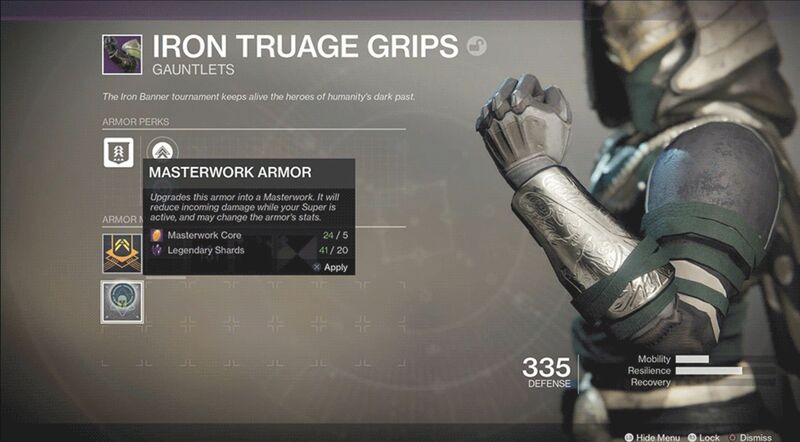 The most important part is that Masterwork Armor debuted, and allows you to set your armor’s stats to something more beneficial—for instance, changing a “Mobility” focused armor set (useless) to “Recovery” (the only kind that matters). Not a huge change, and arguably one that should’ve been there at launch, but...well, at least Bungie’s more talkative nowadays. Raid and Iron Banner rewards are receiving a much-needed overhaul too, complete with ghosts, ships, and sparrows for champions. Little Inferno developer Tomorrow Corporation has a new game coming soon—one that’s pretty much a direct follow-up to 2015’s Human Resource Machine. If you thought Human Resource Machine ended right when it started to get hard, good news, as 7 Billion Humans expands on that game’s programming language with a few dozen new puzzles. Still probably not as hard as a Zachtronics game, but I dig the art style and this absurd trailer. Nailed it. According to Kotaku, that’s exactly what’s happening. Kotaku has an anonymous BioWare developer on-record saying the Fall 2018 window was “never realistic,” and that the game’s been delayed internally (meaning no formal announcement yet) until early 2019. Development sounds pretty rocky too, so maybe don’t get your hopes up too high. 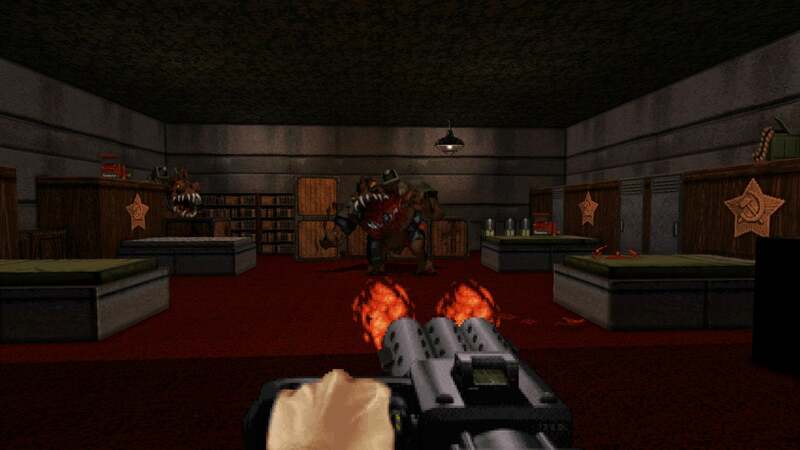 Last but not least: The Hollywood Reporter claimed this week that a Duke Nukem film is in the works. While that news in and of itself is absolutely bizarre here in 2018, the Hollywood Reporter didn’t stop there. Rumor has it that none other than professional jorts-wearer/rapper/Make-a-Wisher and occasional wrestler John Cena is in talks to play the Duke. And to put a cherry on it, Michael Bay’s production company is involved.